Winmo has partnered with ad measurement leader Adbeat to give users of its sales intelligence tool the digital buying insights they need to close more deals with top advertisers. 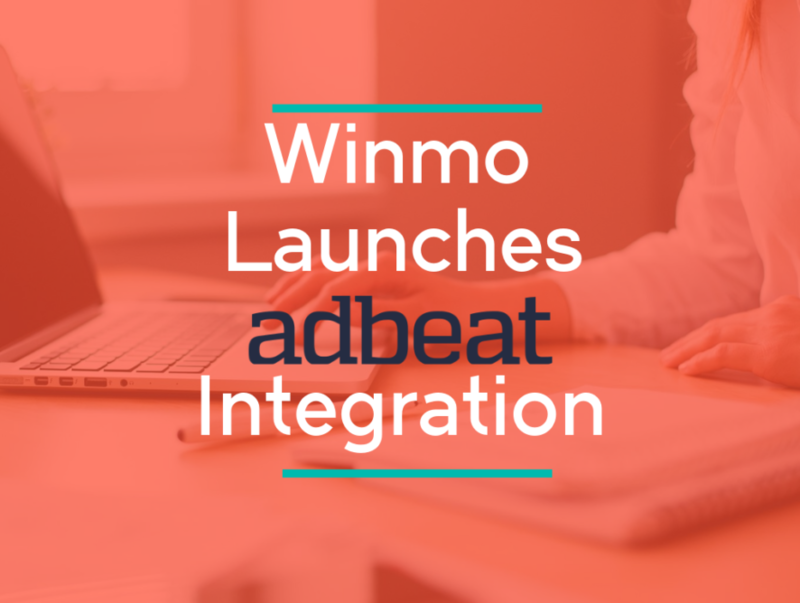 A newly launched integration brings select data from Adbeat, which crawls millions of sites to analyze over 8 million ads every day – directly into Winmo’s award-winning sales platform, breaking down digital ad budgets alongside the brand and agency decision-makers who spend them. Publishers and ad networks can consult Winmo’s Adbeat integration to determine where a potential partner is currently running ads, what percentage of their ads are placed as native, direct, or programmatic and in return translate this insight into a pitch that demonstrates their role in future growth. Marketing technology providers can leverage Adbeat intelligence in Winmo to evaluate a potential partner’s need for their solution. With advanced knowledge of the ad formats a brand is serving, the percentage of ads placed programmatically versus direct, and breakdowns across standard, video, display and more, sellers can focus on the opportunities most likely to convert. New business development professionals can rely on Winmo’s Adbeat integration to identify brands with a need for digital services and craft more targeted, relevant proposals. With a look at ad creative, landing pages and digital strategy, agencies can clearly demonstrate how they can help a partner drive future growth.